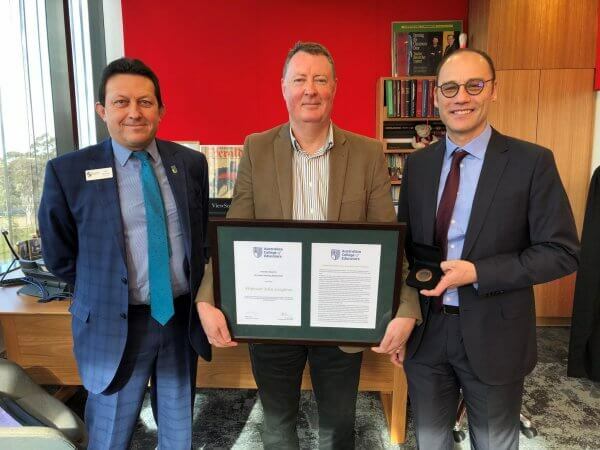 Professor John Loughran is a distinguished academic – a Sir John Monash Distinguished Professor – who has held the position of Dean of the Faculty of Education at Monash University for the last seven years. 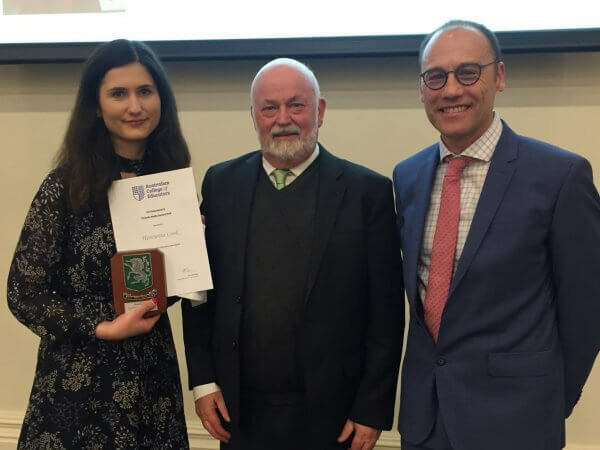 In addition to his work as Dean, Professor Loughran has demonstrated extraordinary leadership in teacher education and professional learning for a sustained period, spanning more than 25 years. His national and international standing in this field is confirmed by numerous awards and frequent invitations to present keynote addresses at national and international conferences. As a leader in teacher education, Professor Loughran has advocated strongly for the work of teachers to be better valued in society. He has a long-established interest in the development and articulation of teachers’ professional knowledge, particularly in science education, having striven for decades to raise professional self-awareness amongst teachers and the status of teaching more broadly. Professor Loughran has an extensive research output in the discipline of education, published as journal articles, book chapters and books. His research has impacted the areas of teacher education pedagogy, science education, reflective practice, and teaching and learning in secondary schools. More specifically he has focused on how teachers learn to teach and how they put that learning into practice and develop their knowledge, skills and ability over time. This is combined with his efforts to clarify what it means to be an expert teacher and how critical this understanding is to enhancing and developing student learning in meaningful ways. Professor Loughran’s research has been supported by a remarkable track record in securing Australian Research Council grants, many of which have funded projects aimed at developing a more strategic approach to policy and practice in science education, allied to his involvement in teacher education. He has maintained a strong focus on science education at Monash University, providing the faculty with access to some of the best minds from around the world in this important aspect of education. In his position as the Dean of the Faculty of Education at Monash University, he has been able to positively influence a generation of teachers, reflected in the professional development of teacher candidates and experienced teachers graduating from Monash University’s teacher training programs. 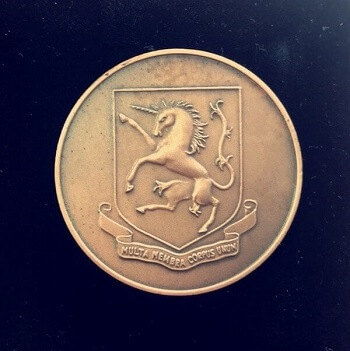 The Australian College of Educators acknowledges Professor John Loughran’s exceptional contribution to education over an extended period of time by bestowing him with the Sir James Darling Medal for 2018. Last year’s Media Award Winner, Henrietta Cook, has continued to produce outstanding articles on educational issues. To read the articles for which Henrietta received the Victoria Media Award 2018, please click here. The annual Sylvia Walton Oration is a significant event on the ACE Victoria calendar. 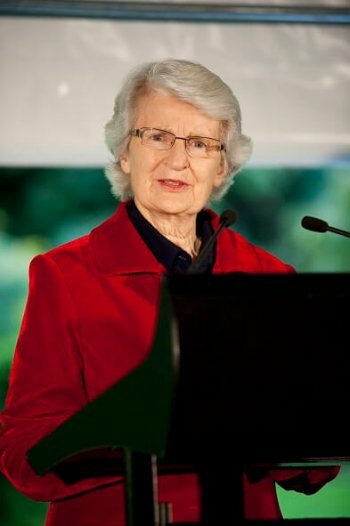 Amongst many roles in education, Dr Sylvia Walton AO, FACE was Chancellor of La Trobe University, Principal of Tintern Grammar, Principal of St Catherine’s School and also Deputy Head of Campus at Caulfield Grammar School, Wheelers Hill. The oration is delivered by a prominent contributor to education and seeks to highlight contemporary issues faced by the education community. This year’s oration will be presented by Edward Tudor. The prestigious Sir James Darling Medal and ACE Victoria Media Award will also be conferred at this event. Edward is the founding Executive Director of the Melbourne Indigenous Transition School. He came to the role in 2014 having worked as a solicitor in Mergers & Acquisitions with law firm King & Wood Mallesons. 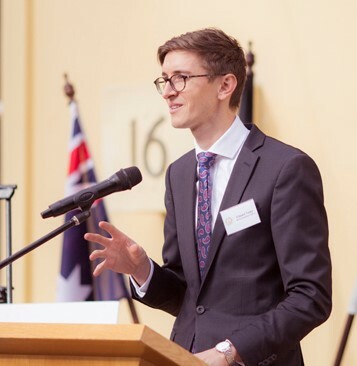 He graduated from the University of Melbourne in 2010 with a combined Bachelor of Arts and Bachelor of Laws (Hons) and was one of KWM Australia’s first secondees to its Beijing office. In 2016 Edward was awarded the Jack Brockhoff Foundation Churchill Fellowship to study organizations supporting the transition of young Indigenous people into mainstream educational opportunities across New Zealand, Canada, the USA and Lapland. In 2017 Edward was nominated for the New Corporation Pride of Australia Awards. The full text of Edward’s oration will appear in a future issue of Professional Educator. This ACE Victoria award is named after the founder of the College and is awarded each year to an eminent Victorian educator. This award profiles a powerful and significant piece of education journalism published in Victoria and celebrates the journalist whose work it represents. The award receives submissions from many media outlets.